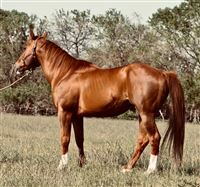 ELIGIBLE FOR FUTURE FORTUNES, BBR SELECT STALLION STAKESAND BRIF!! 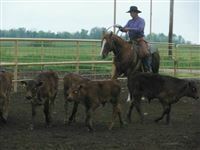 FREE BREEDING FEE TO ANY MARE WITH EQUISTAT EARININGS OF $10,000. For more information, please contact me. Do you want PROVEN BLOODLINES? Here they are. 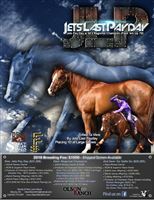 Jets Last Payday is by the great Barrel Horse sire Jet's Pay Day;with barrel racing earners of $416,295. Do you believe in a strong bottem line? Me too!! That's what really sold me on this stud. 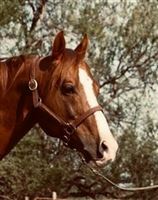 He is out of the great mare, Regional Champion, THE NUMBER 1 PRODUCING DAUGHTER OF PASSEM UP,and a maternal sister to Rocket Wrangler.She was the dam of VIEW THIS JET; $220,146. 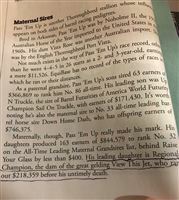 (this does not include his PRCA earnings which were well over $100,000)VIEW HIS VIDEO ABOVE;Nonstop Kokomotion; LTE$49,123,Katy Whipple;$14,356,Lookin At Lucky; LTE $11,928, Blue Ribbon Brownie; LTE $25,788. 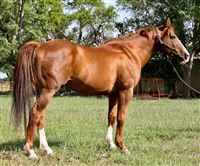 HE IS PAID UP IN THE BBR SELECT STALLION STAKES FOR 2016, and HAWKI FUTURITY AND THE BRIF PROGRAM!! 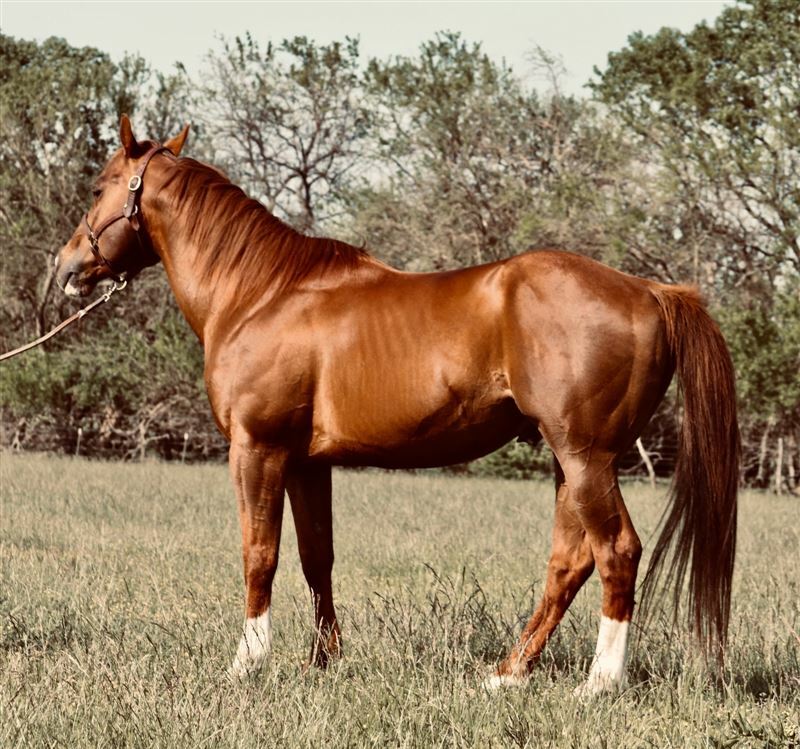 Start booking your best mares to this stud. You won't be sorry! Call for details. This is a video of Tofast Ta View, a 6 year old gelding by Jets Last Payday winning 8th out of 753 runners and 5th in the 1D average . $1,000 includes Chute Fee and Shipping on your first shipment! The first video is Lee Ann Brooks and Tofast Ta View and their winning run at the Senior World 2018. 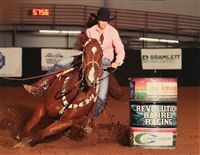 The second youtube video is Lee Ann Brooks setting a NEW ARENA RECORD at Mt. Pleasant Tx. Elite Western Arena!